Editor's note: While they help to convey an important message, the images and video in this post may be disturbing to some readers. 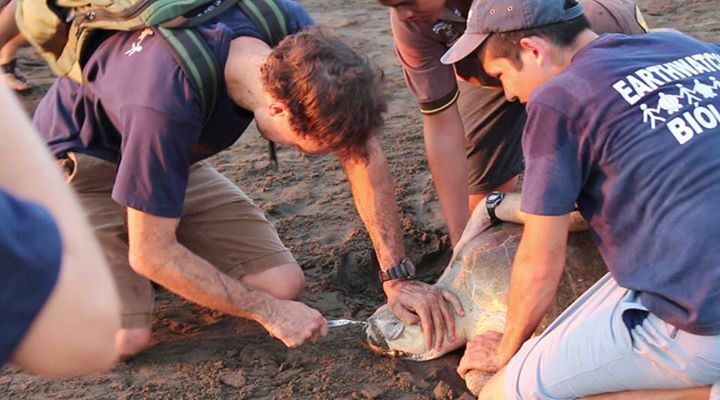 Back in August, we watched as marine biologist Dr Nathan Robinson struggled to remove a straw from a turtle's nose while on board a research vessel in Costa Rica. The troubling video went viral, causing millions to speak out against ocean pollution. This week, Robinson and his colleagues removed yet another foreign object from a turtle's nostril – only this time, it was a plastic fork. 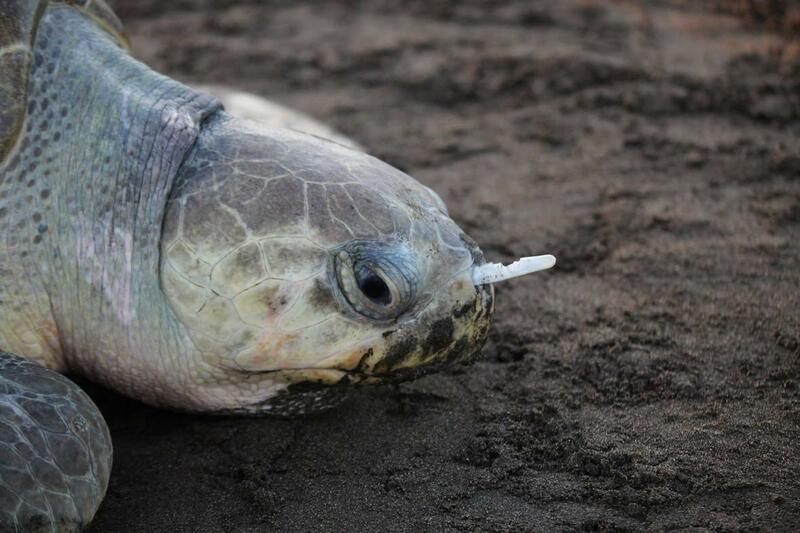 Like in the case of the straw, the fork was most likely eaten by the turtle, an olive ridley. "When she tried to regurgitate it, the fork did not pass out of her mouth but went out her nose," Robinson wrote in a Facebook post. 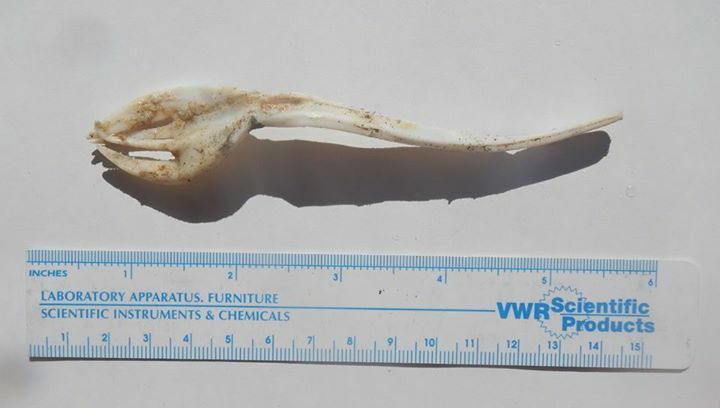 "I was able to remove the fork but countless other animals are suffering from plastic debris in our oceans. Your efforts to reduce, reuse and recycle will make a difference." Though many viewers took to social media to express their shock after watching the original video, some swearing off plastic straws for good, this latest grim encounter is a sobering reminder of the scale of this problem: eight million metric tons of plastic pollution are dumped in the oceans each year. “Many people asked me how they could support my work after seeing the video,” Christine Figgener, the PhD student who filmed the original clip, said on a gofundme campaign. "There are many more things we want to do, and CAN do, but funding is difficult to come by, and there are consequences to this fact. People forget that in order to protect any species effectively, this protection must be based on observations of the species' biology, ecology, and behaviour." It's important to note that these are trained professionals, and you should never attempt to do this. If you’d like to learn more about what you can do to protect turtles, pay a visit to the Leatherback Trust, the organisation Robinson works for. And the next time you use a plastic fork, think about where it might end up. Sea-turtle nesting season means sea-turtle eating season for some terrestrial predators.